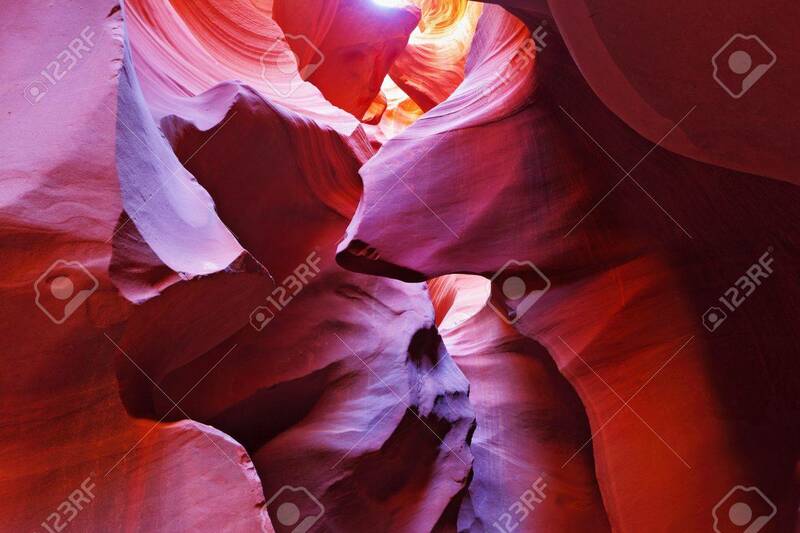 Scenic Color Slot Antelope Canyon . Navajo Reservation, USA Royalty Free Fotografie A Reklamní Fotografie. Image 12544991.